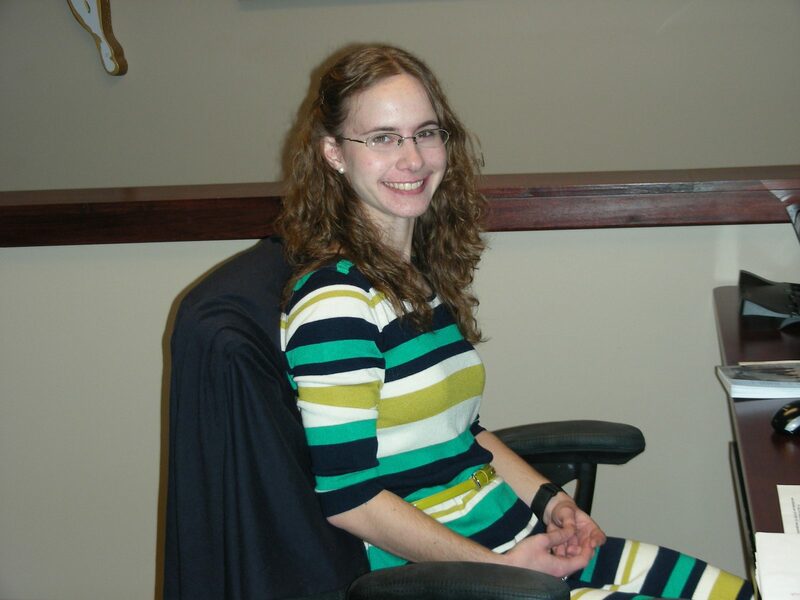 GraceConnect and the Brethren Missionary Herald Company welcomes intern Andrea Skowronski to the staff. A Michigan native, Andrea recently graduated from Grace College with a B.A. degree in English. She previously interned with Encompass World Partners in Winona Lake, Ind., and was involved in writing for the Sounding Board newspaper and Scribblous literary magazine at the college. Watch for Andrea’s byline on graceconnect.us and in the new GraceConnect magazine. She is also assisting with the production of a number of BMH Books projects.